DebraPaige, the girl you’ve always wanted to meet! We are pretty sure that every man has his specific girl-next-door prototype, a girl whom he always admired from afar and was afraid to approach, fearing that she won’t even respond to him. Well, meet DebraPaige, your own personal girl-next-door type of girl, who will surely respond! 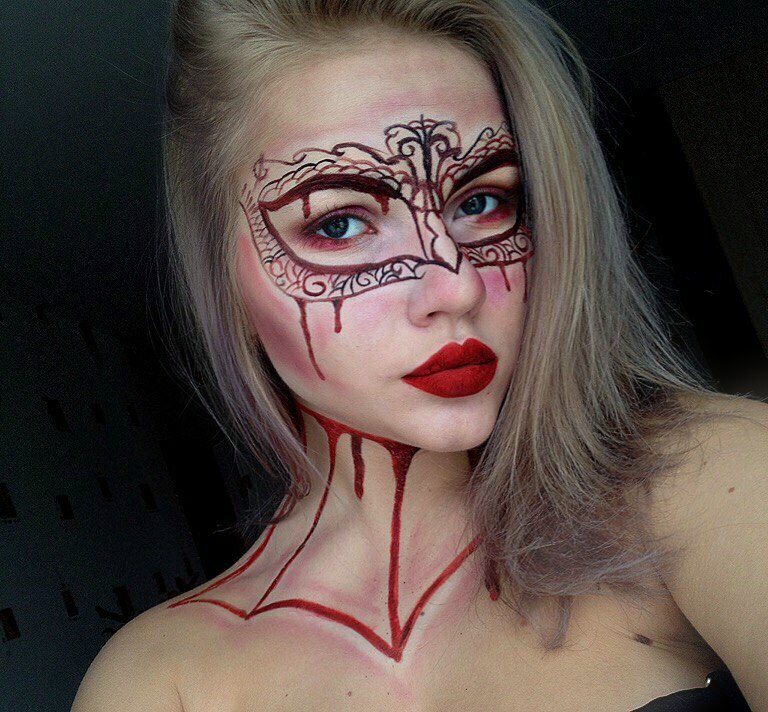 Another winner of BongaCams talents contest – body paint artist Kathy-kith! Our sincere congratulations to Kathy-kith, the winner of the BongaCams talents contest!